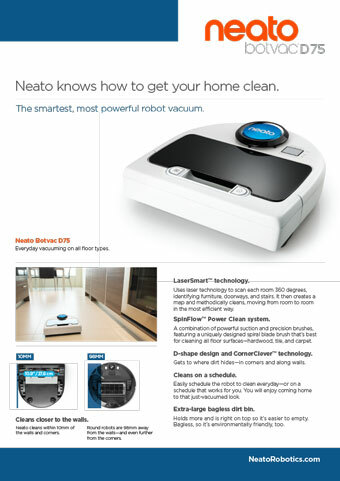 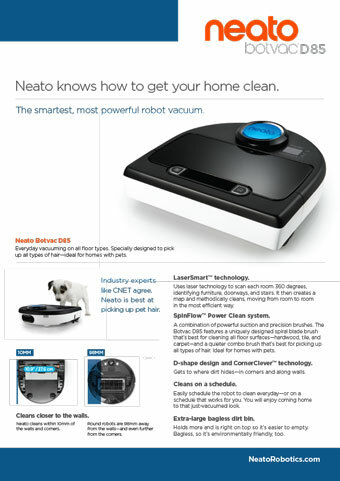 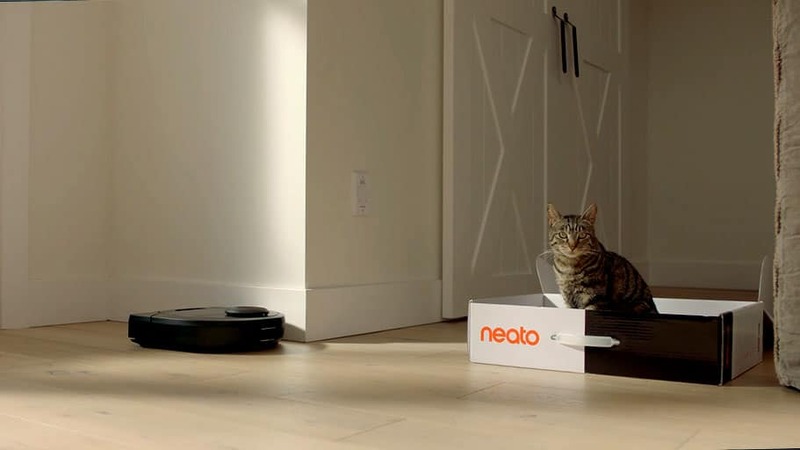 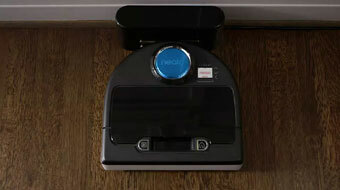 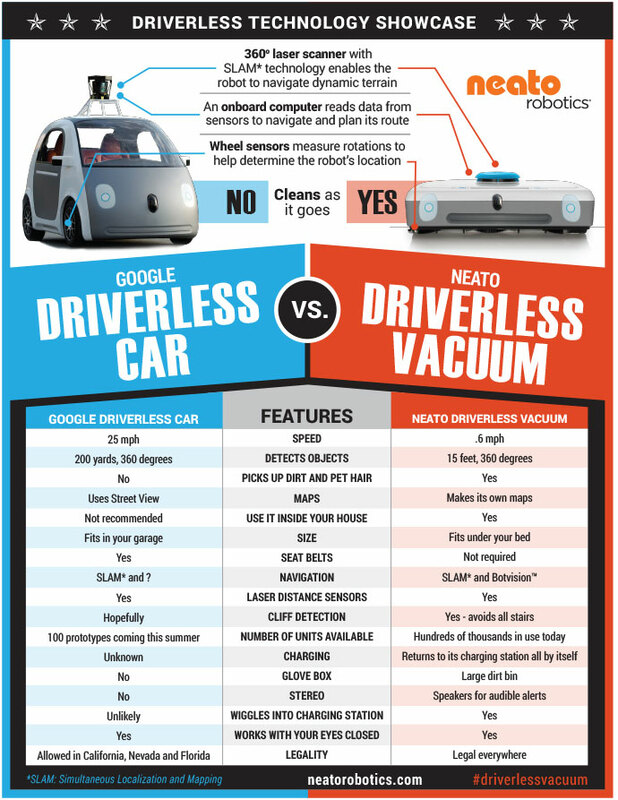 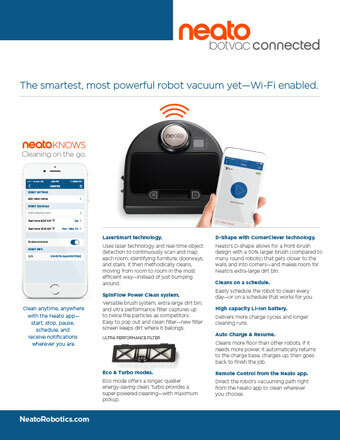 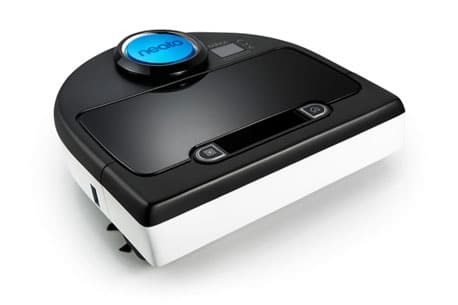 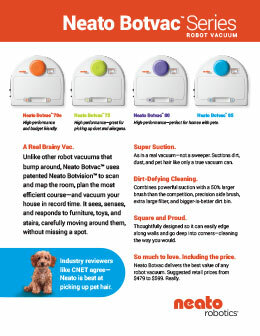 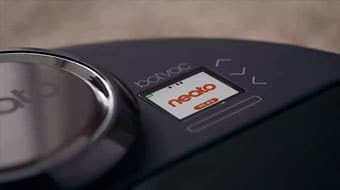 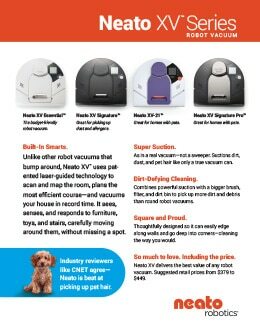 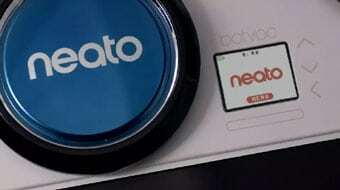 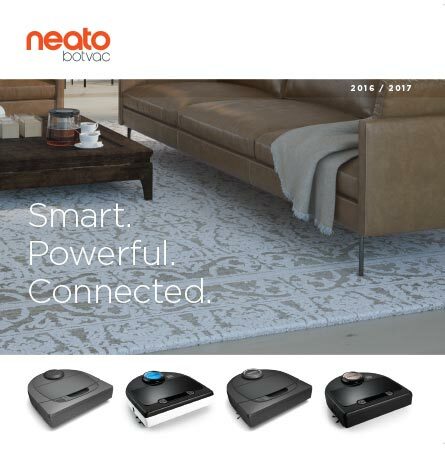 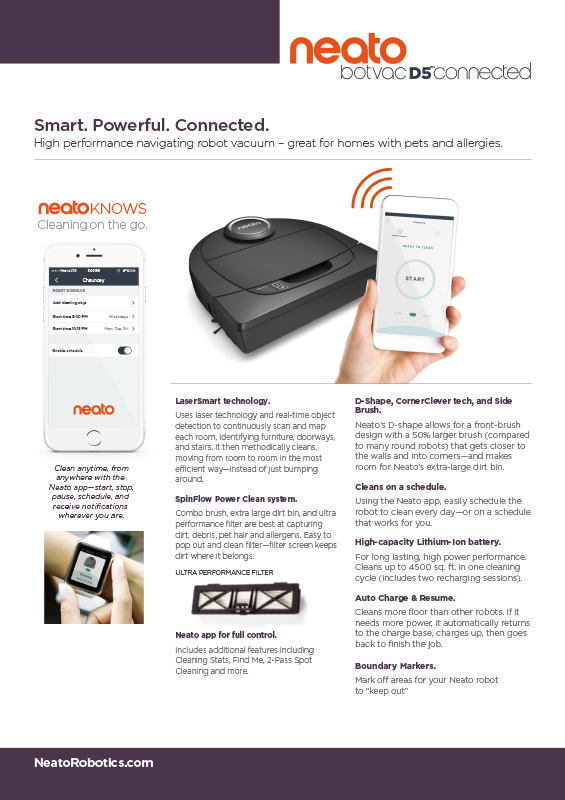 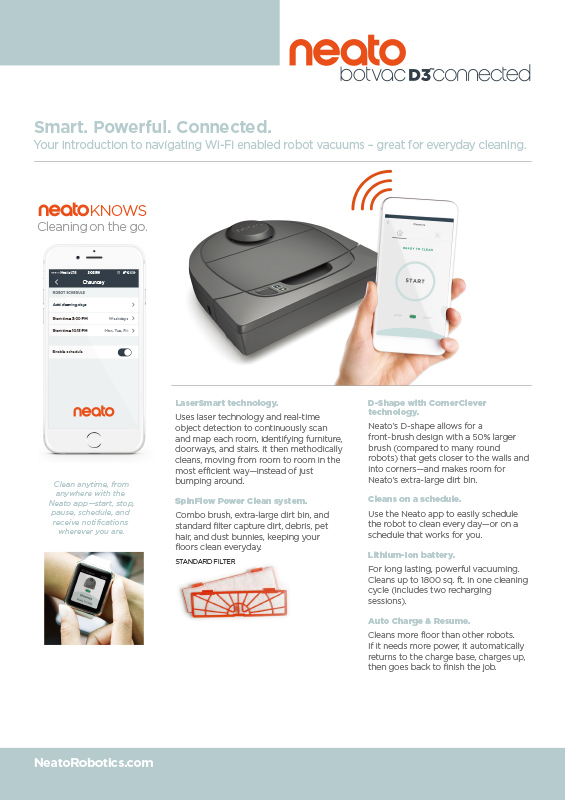 From Neato Robotics it's the first real competition to the Roomba, of course the room cleaning vacuum, but Neato Robotics has done something incredible here. 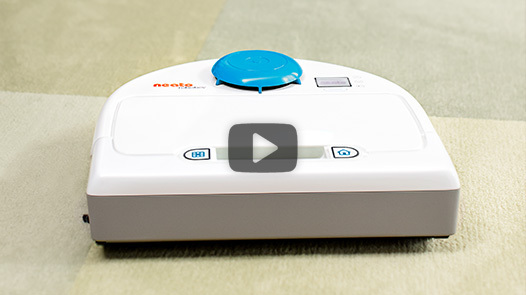 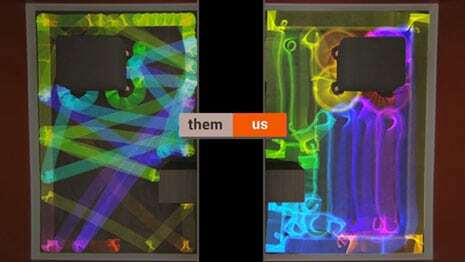 Listen to how powerful this vacuum is. 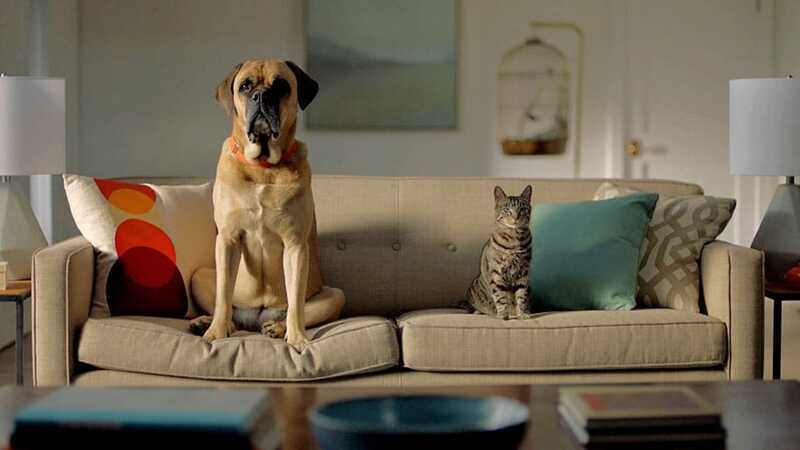 I'm going to get downhere. 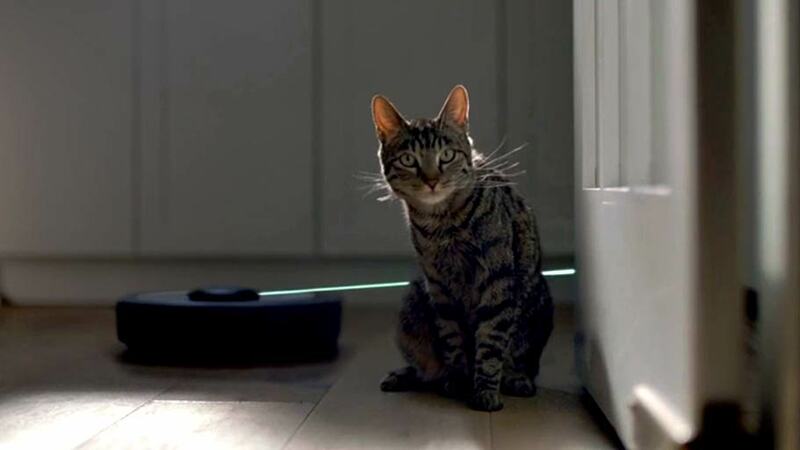 Do you hear that sucker? 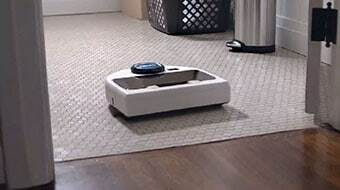 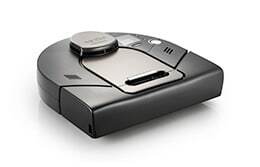 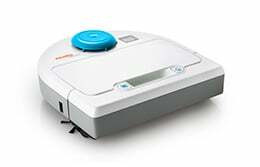 It's pretty stinking loud, and what it does is they're able to devote so much power to this vacuum because it has an infrared sensor when it first kicks on, and it maps out the room. 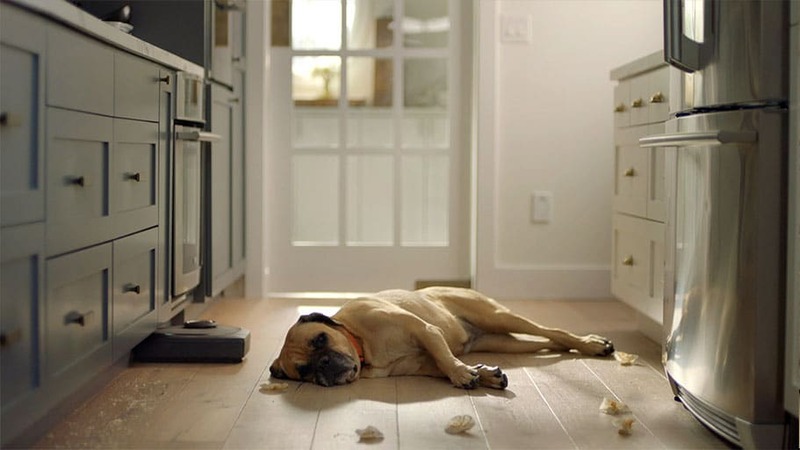 So it's not wasting all kinds of electricity randomly going all over the room. 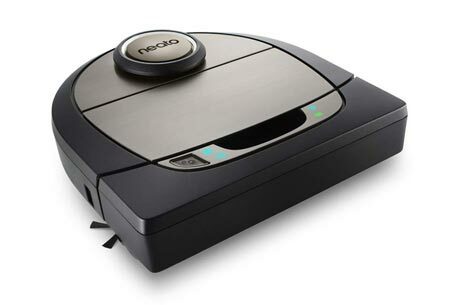 It's almost like one of those strong Dyson vacuums.